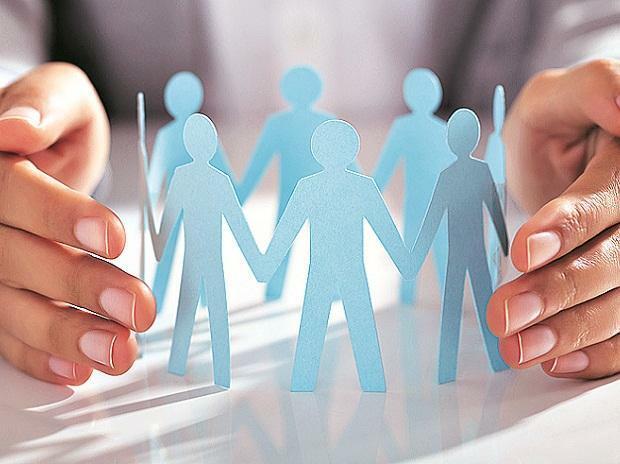 The Employees Provident Organisation (EPFO) is reviewing the investments made by companies, managing their own provident fund, towards crisis-hit Infrastructure Leasing & Financial Services (IL&FS). The EPFO has written to 1,374 companies managing the employees’ provident fund (EPF) accounts of their employees on their own, known as exempted firms, asking them about the exposure towards IL&FS, a top EPFO official said on Monday. “In any case, employees will not bear any loss. The law says that exempted firms will have to bear the loss due to its bad investments to employees,” the official added. The EPFO is expected to get an update within the next two weeks. The EPFO’s own investment towards IL&FS stood at Rs 574 crore and it has not reported any default so far, the official said, adding it is ready to take up any kind of legal action in case of non-payment of interest. “We can also move the NCLT [National Company Law Tribunal] in case of default,” he said. EPFO’s total corpus stands at around Rs 10 trillion, so the investments towards IL&FS are “miniscule”, another EPFO official said. Earlier, the labour and employment ministry had written to the finance and corporate affairs ministries seeking protection of funds. EPFO invests the provident fund savings of private sector employees towards debt-related and equity instruments. EPFO, along with the exempted firms, are required to invest 20-45 per cent of its incremental corpus in debt-related instruments, including corporate bonds. Separately, the EPFO is working towards automatic linkage of provident fund accounts of workers at the time of switching jobs. “We are testing whether accounts can be linked on their own at a time when employers file their returns with the EPFO (known as electronic challan),” the EPFO official said. At present, an employee has to submit the provident fund details of previous employer with the current employer after switching jobs to bring all the accounts under one umbrella, known as Universal Account Number.